Enhance all your beverages and carry out drinks with chic and eco-friendly straws and stirrers from Restaurantware. 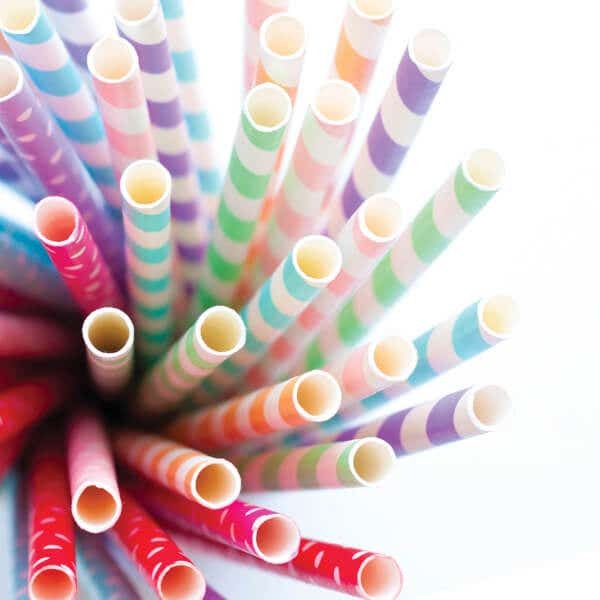 With a varied selection of paper straws, stainless steel straws, spoon straws, and coffee stirrers, you’ll find just what you need to compliment all your served drinks and beverages. Stylish and eco-conscious, our collection is perfect for restaurants and cafes that need to serve drinks with eye-catching straws and stirrers, but are also looking to stay environmentally responsible. Our coffee stirrers, for example, are made from natural bamboo and are biodegradable. 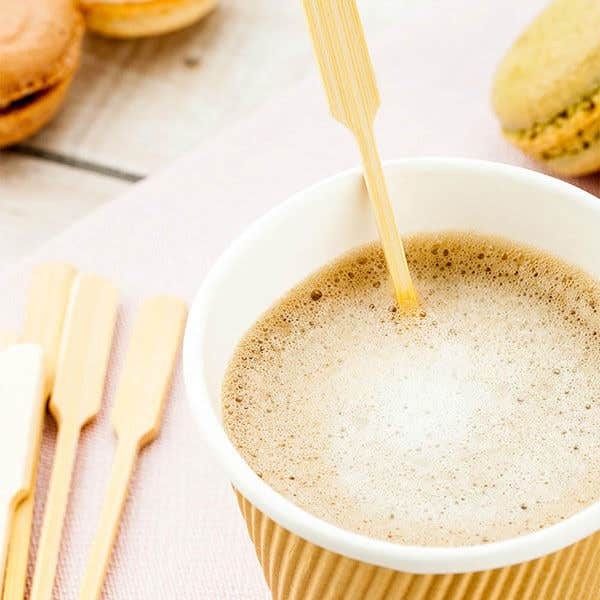 Whether you're running a coffee shop, diner, cafe, drink stand, or juice shop, our straws and stirrers will complement your establishment's style, while you stay green and eco-friendly.